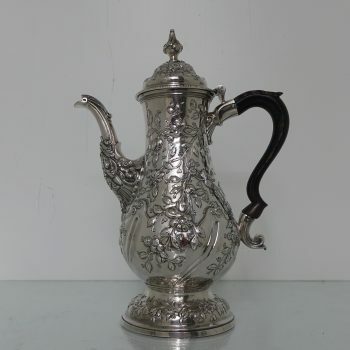 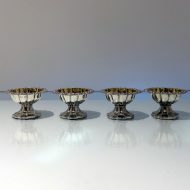 A truly rare set of four 19th century circular salts with floral embossed borders. 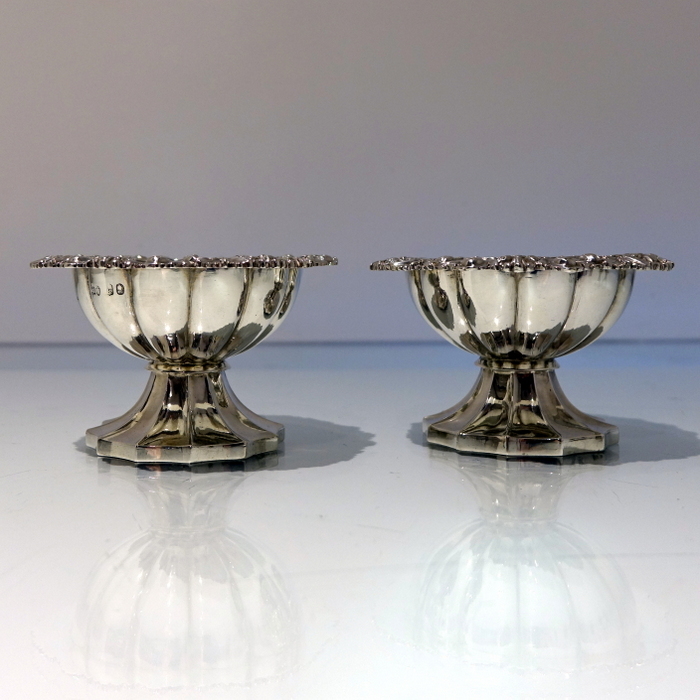 A truly rare set of four 19th century circular salts with floral embossed borders. 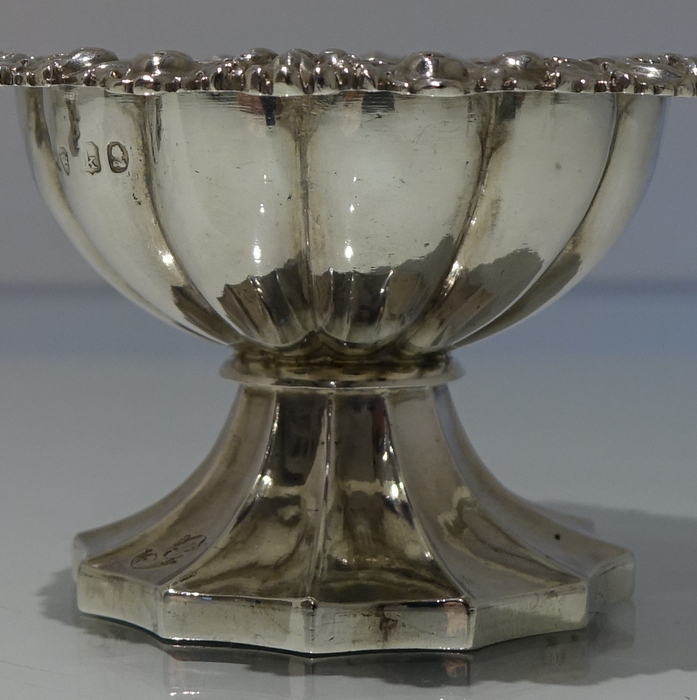 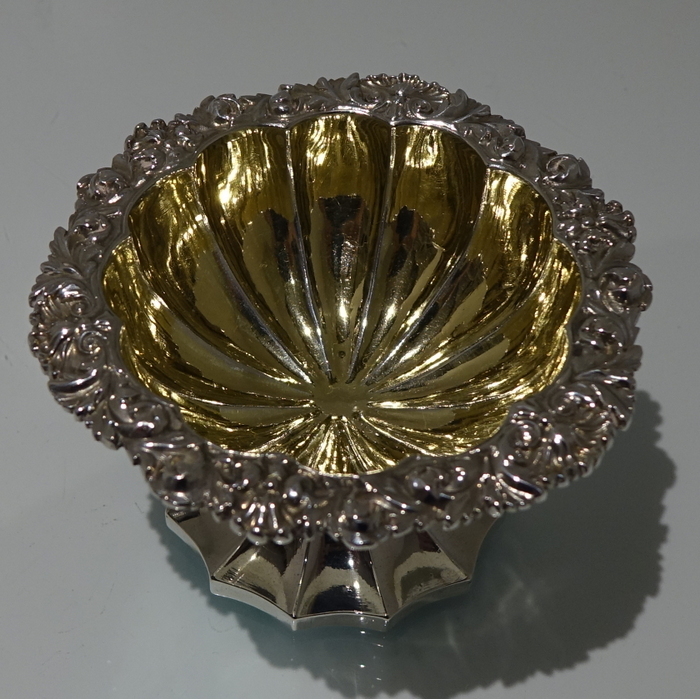 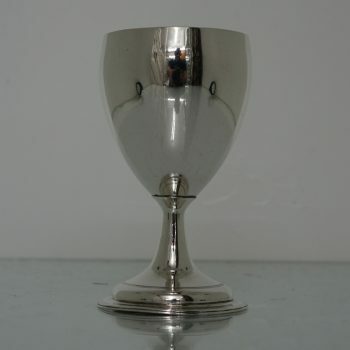 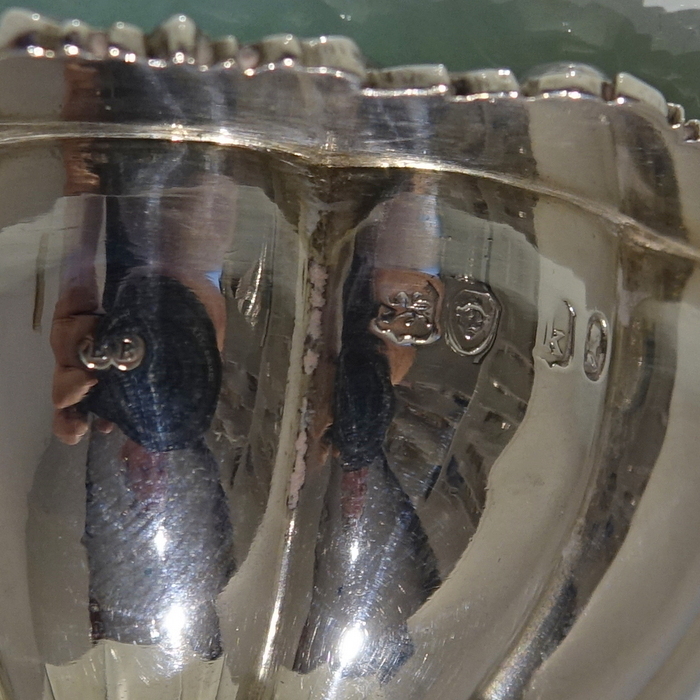 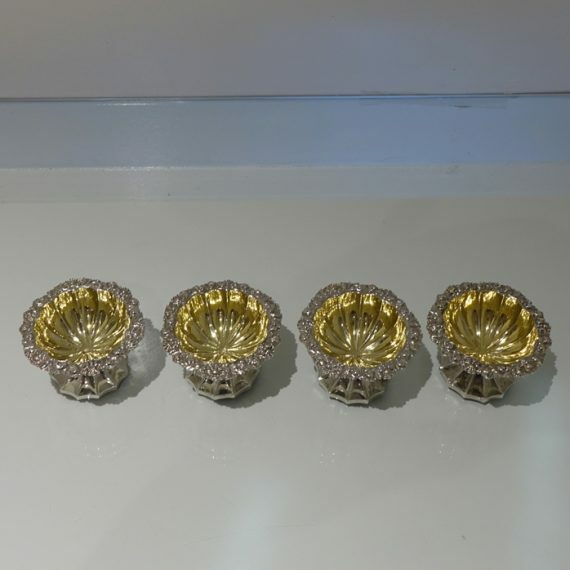 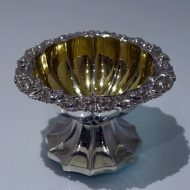 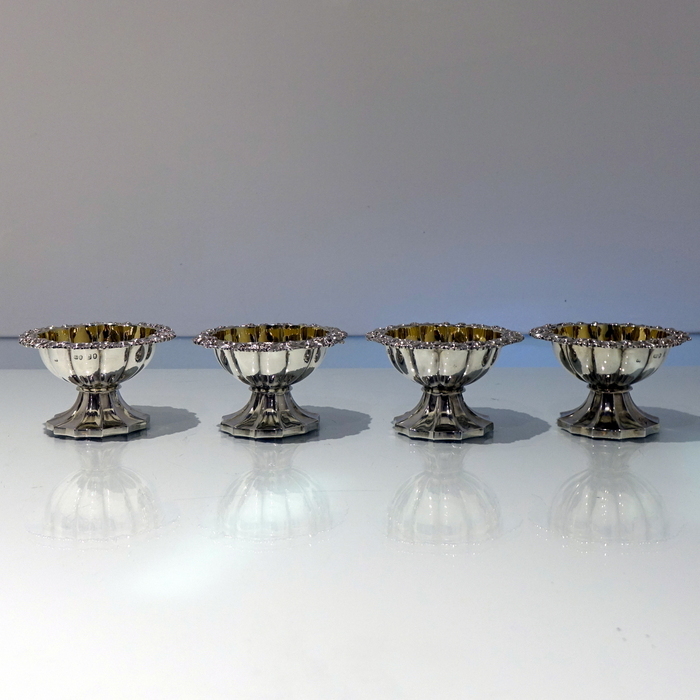 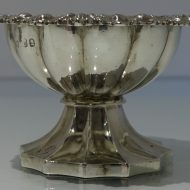 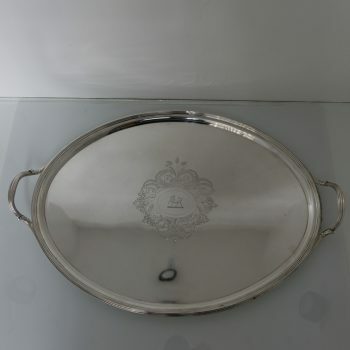 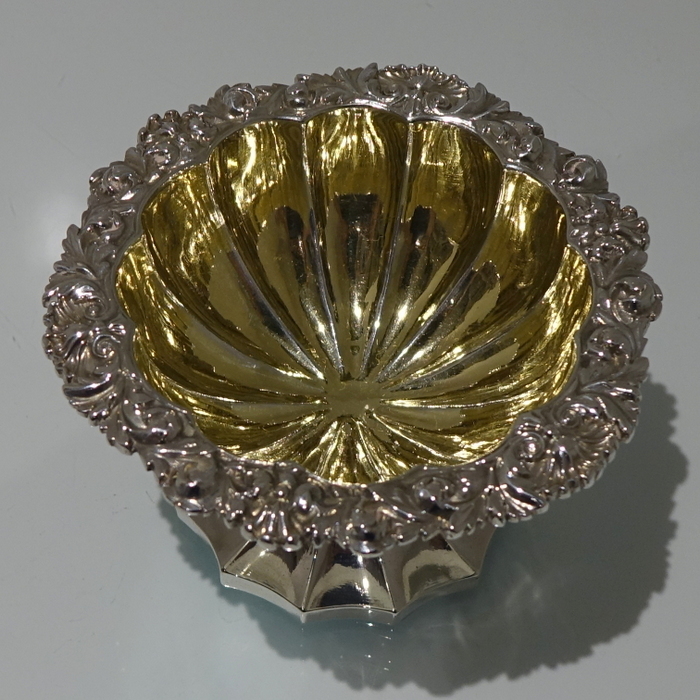 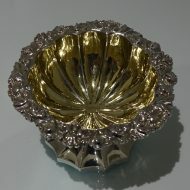 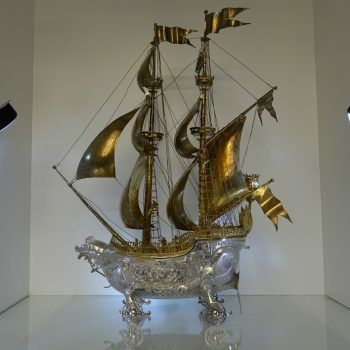 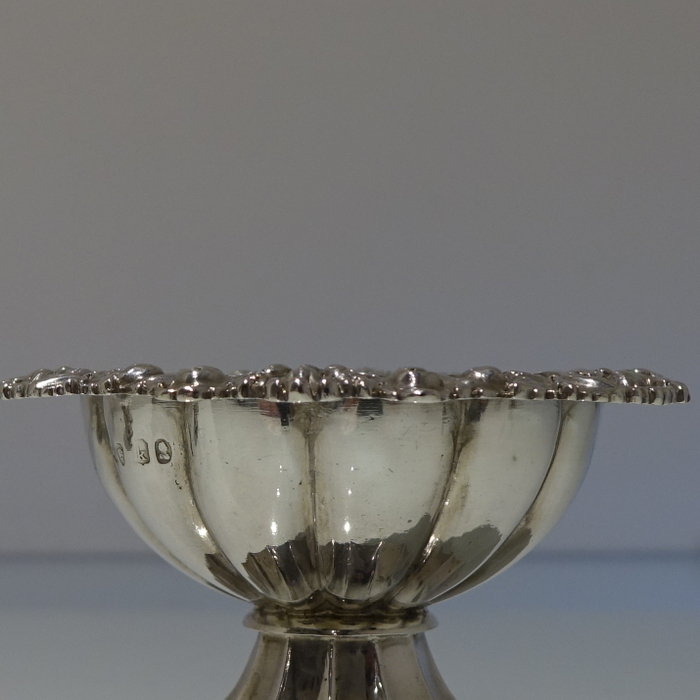 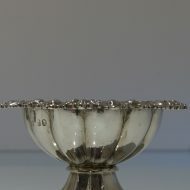 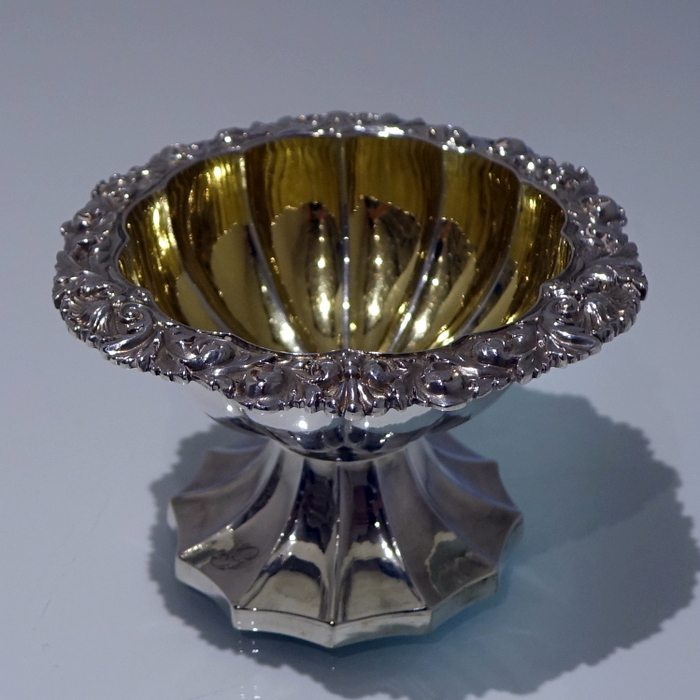 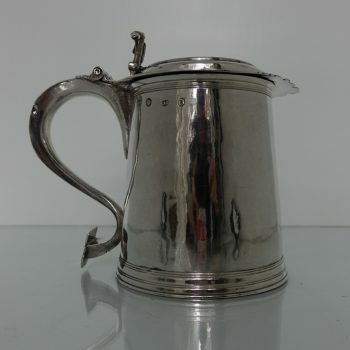 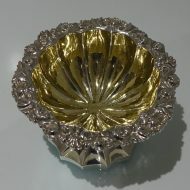 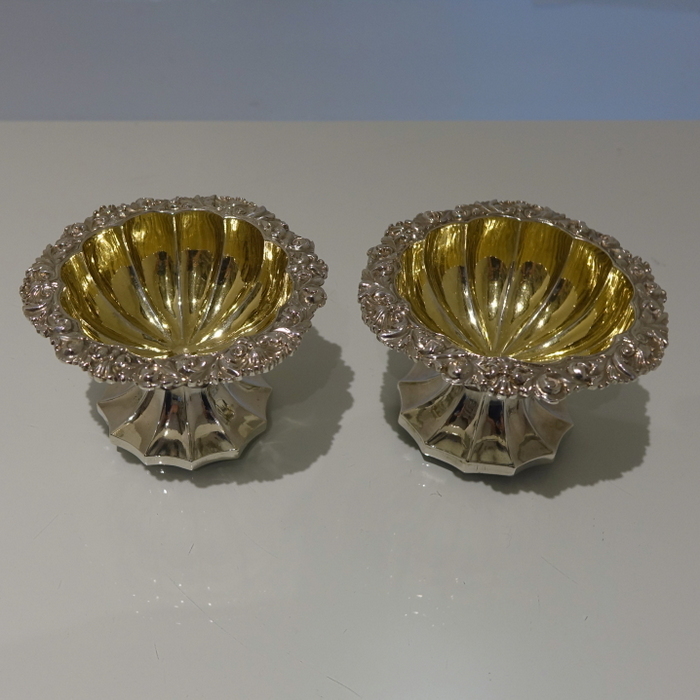 The salt bowls have elegant rib designs and have been gilded for highlights. 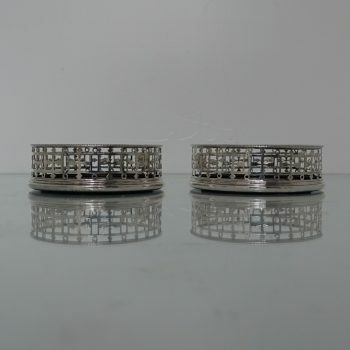 The feet are pedestal style with additional rib workmanship which forms a fan shaped design for lowlights.